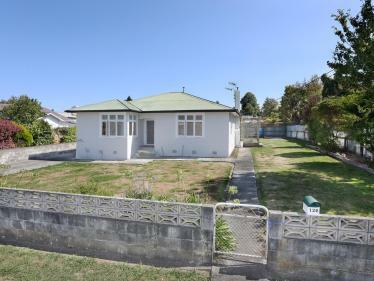 First timers, investors, renovators or developers - this property will sell, so don't hold back! You'll kick yourself if you miss this rare one! 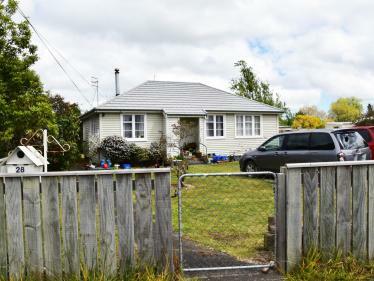 This is an original 1915's house that has been tenanted for the past 16 years. 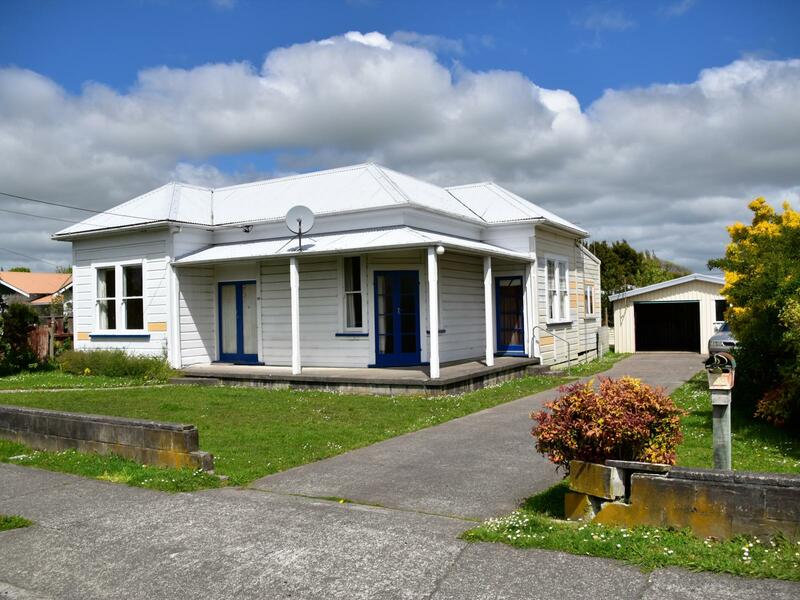 Traditionally built with bevel-back weatherboards and steel roof on a full and flat 733m2 section, this house was built to last. 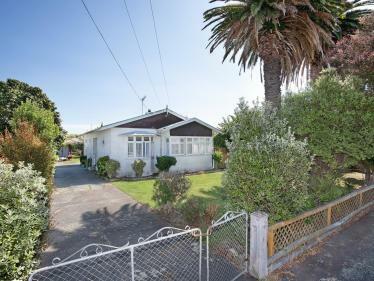 With good insulation, three bedrooms, separate bathroom and toilet plus an additional outdoor storage/workshop room, this family home ticks so many boxes and with your ideas, it is rearing to become your ideal home. 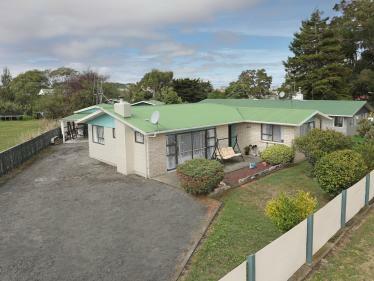 Close to public transport and schools and easy access to Marton town centre. Packed with potential and possibilities, this is your chance to start living the good life. Currently tenanted please allow a minimum of 24 hour notice period prior for viewing.